He gives examples of what the tools do and what their purpose is in the mastering frame of mind, as well as explains the thinking behind every process featured. This is a great video if you are interested in practicing the black art or need to know the tools to have an educated conversation with a mastering engineer working on your mixes. This trailer is taken from our Mastering Tools video. From [site] Mastering, the black art of the audio process... In this video Fab Dupont features 8 tools you need to own and learn to be able to master records like the pros. 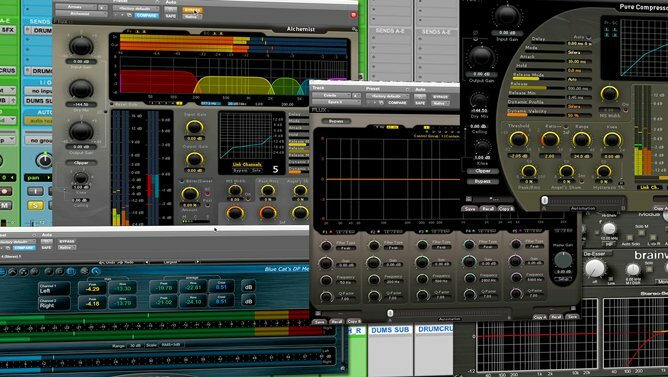 Metering, eqing, multiband compression, broadband compressing, limiting, parallel processing, MS processing, etc... 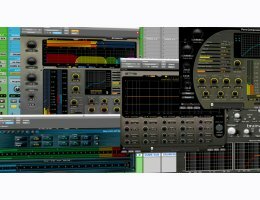 He gives examples of that the tools do and what their purpose is in the mastering frame of mind as well as explains the thinking behind every process featured This a is great video if you are interested in practicing the black art or need to the tools to have an educated conversation with a mastering engineer working on your mixes.